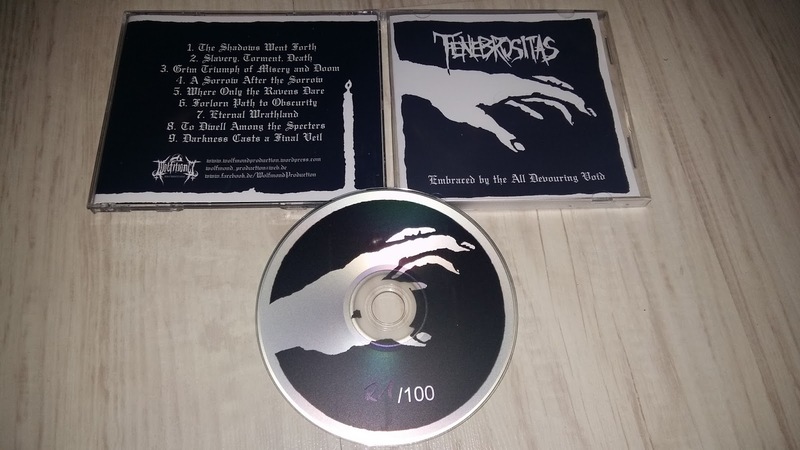 Tenebrositas - Embraced By The All Devouring Void, pro CDr is out, and I just get my copies from Wolfmond Production. 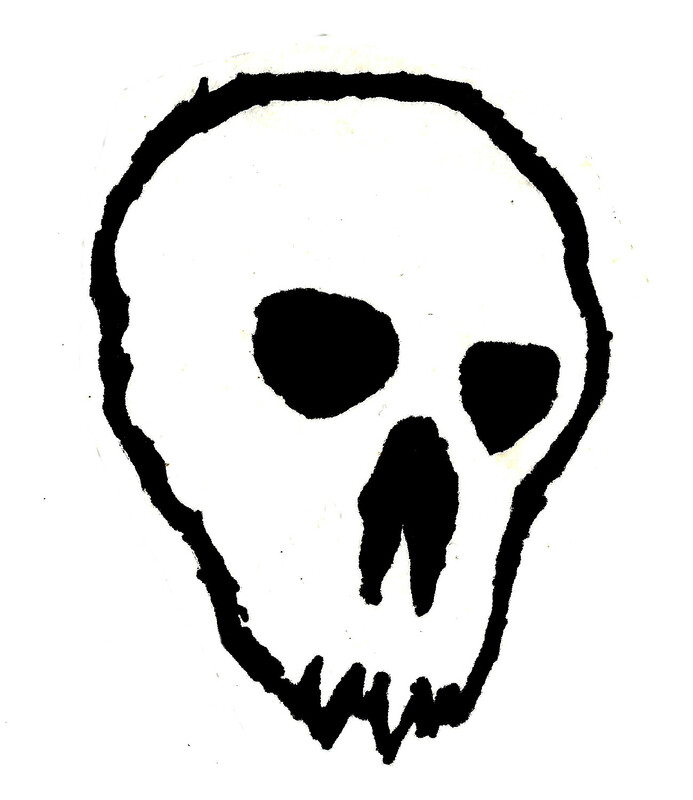 Trading with me is possible. Stigli moji cedei, na distru, može i trade.